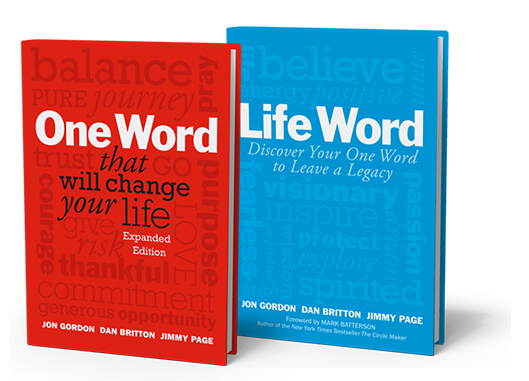 There is a word meant for you and when you find it, live it, and share it, your life will become more rewarding and exciting than ever. 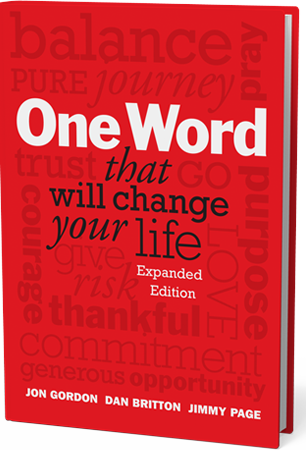 "One Word has completely revolutionized my life! 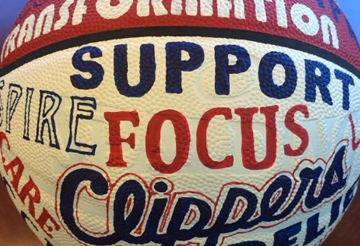 It helps me focus and live out my mission." 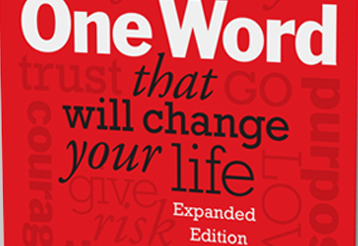 Create your own One Word Poster and share it with the world! 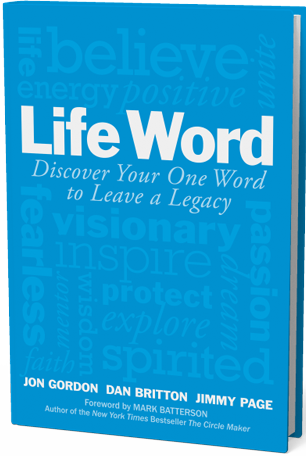 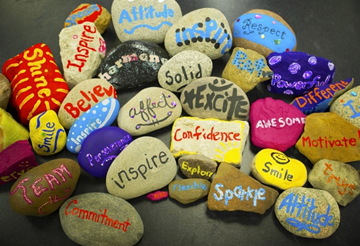 One Word & Life Word - Define Your Life Story.